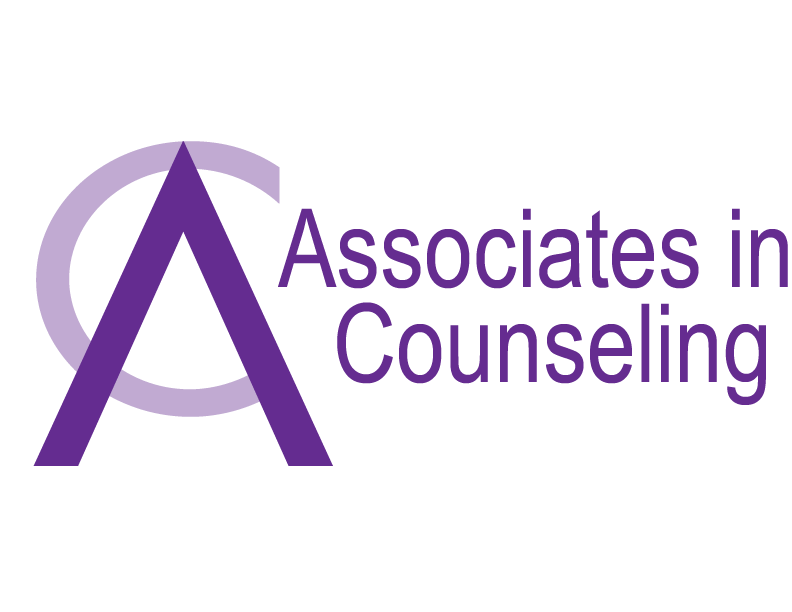 Learn more about the different therapy options Associates in Counseling offers to the Bryan / College Station-TX community. Individual counseling or therapy involves working one-on-one with a counselor to co-create positive shifts in your life. Marriage or couples counseling is designed to help partners or spouses develop better communication and connection to help their relationship thrive. Counseling supervision is for those new professionals working on postgraduate hours for licensure. Learn how you can meet with one of the most celebrated supervisors in the Brazos Valley. Group therapy involves bringing people who’ve had similar lived experiences together. Often we find that people feel very alone in their pain or in their challenges. Group therapy is a wonderful way to dispel that belief. We offer Play Therapy for children with highly trained professionals.